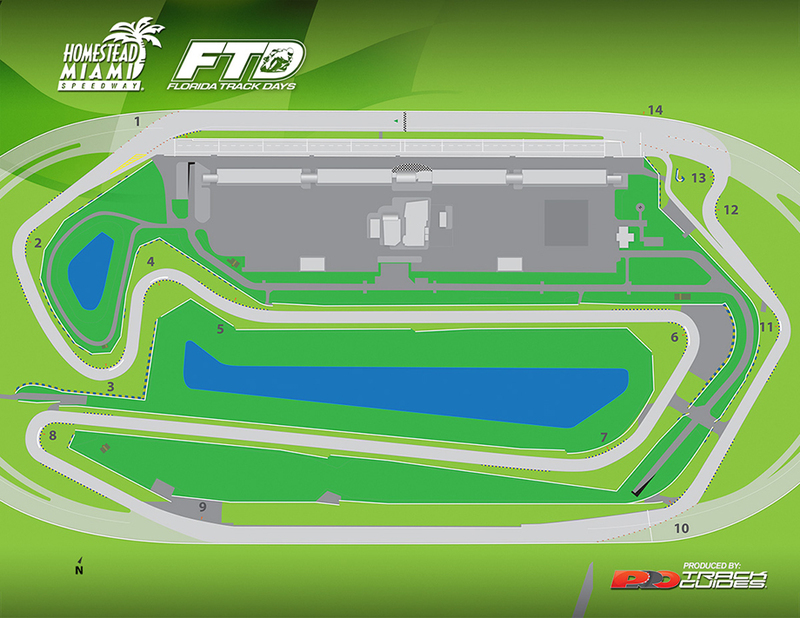 Homestead Miami Speedway – Sunday, May 5 – NEW! 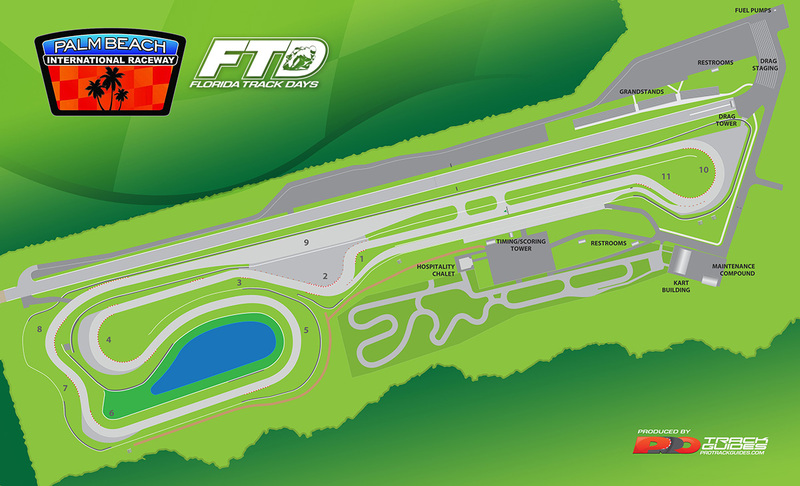 Palm Beach International Raceway – Sunday, June 30 – NEW! Homestead Miami Speedway – Saturday, July 13 – NEW!